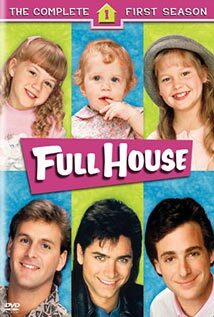 Full House Season 2 Episode: 17 - El Problema Grande de D.J. Full House Season 5 Episode: 4 - Oh Where, Oh Where Has My Little Girl Gone? Full House Season 5 Episode: 20 - Driving Miss D.J. Full House Season 6 Episode: 10 - I'm Not D.J. Full House Season 6 Episode: 21 - Room for One More? Full House Season 7 Episode: 14 - Is It True About Stephanie?